Russell Simmons is an American entrepreneur, record producer and author, who is the CEO of Rush Communications. Simmons has also co-founded the hip-hop music label Def Jam Recordings. He is also known from having a successful brother, Rev Run, who was one of the founding members of the influential hip-hop group Run-D.M.C. Thanks for viewing this collection of the best Russell Simmons quotes! Don’t forget to share them on social media. 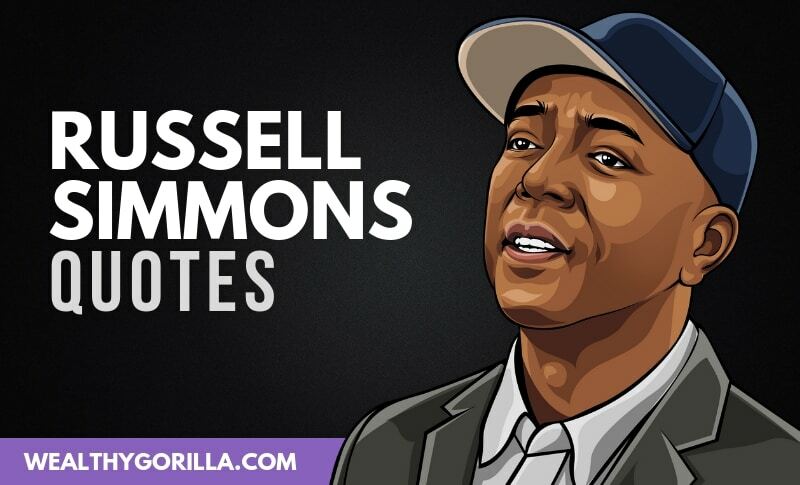 Which are your favorite Russell Simmons quotes? Leave a comment below.